Comments: Has a mounding habit of growth and is used as a ground cover. As with many low growing euonymuses, its flowers are inconspicuous. 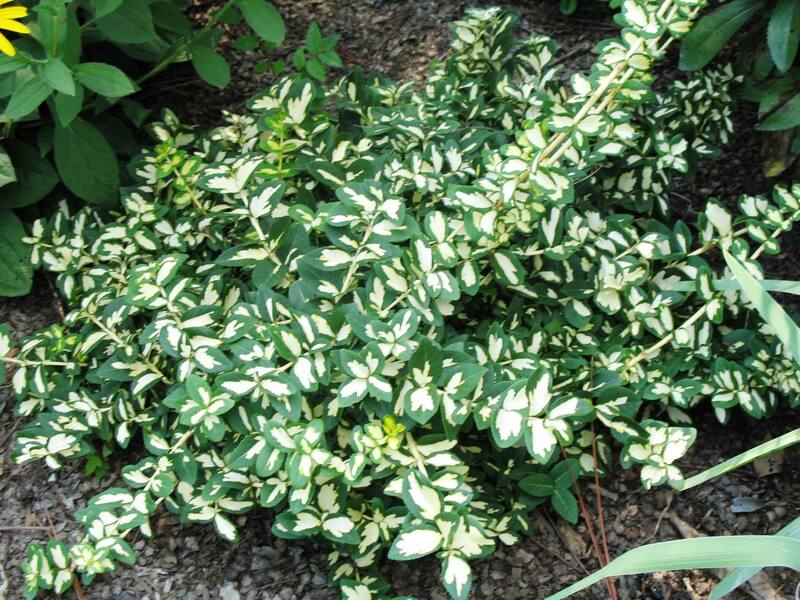 This easy to grow plant has dramatic foliage color and is at home in a oriental garden setting.